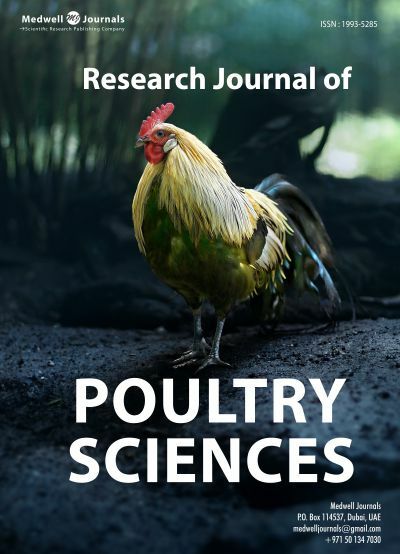 Research Journal of Poultry Sciences (RJPS) is a peer reviewed, open access research journal, which publishes articles related to the poultry production and processing of poultry. Established in 2007, RJPS scope covers preeminent poultry-related knowledge across all disciplines. The journal is available in online and printed form. The publications are reviewed by Editorial Board in accordance with the standards and novelty of the subject, while strictly following ethical guidelines.